The Pro Circuit seems to be sticking around for another year. Since being launched late last year, the Dota 2 Pro Circuit has had a massive impact on Dota esports. The current Pro Circuit season is in full swing, but Valve is already looking towards next year’s season. Yesterday, the Dota 2 publisher posted a short announcement that they are now accepting event proposals from third-party organizers for the 2018/19 season. 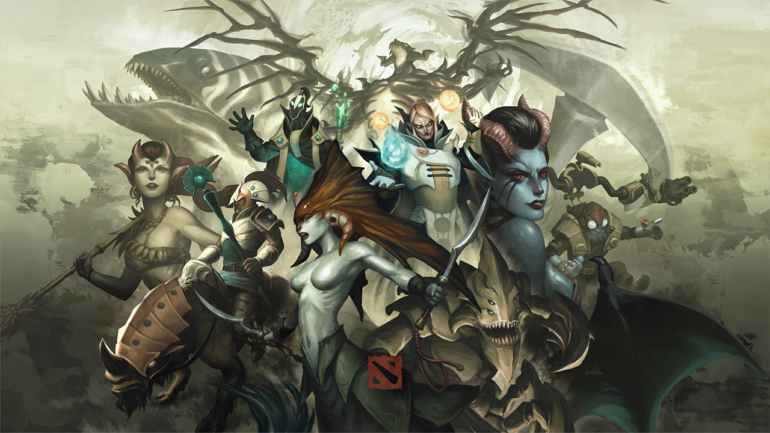 Interested parties may submit their proposals to Valve, for both Minor and Major tournaments. Valve has however expressed preference for Oct. 20 to 21, Nov. 17 to 18, and Dec. 15 to 16 for Major grand final matches in Fall 2018. Valve has also noted in the announcement that they will be choosing among proposals for Majors first, followed by those for Minors. Proposals will be accepted starting Feb. 16, after which Valve will review each one individually. In a change from the debut year, all Majors must accommodate 16 teams starting next year. In theory, this change should give more teams more opportunities to earn qualification points for The International 9. Majors are typically occupied by the cream of the crop in each region however, meaning it will still be very tough for those in need of points to fight through the field. If nothing else, it will at least help lower tier teams grab more money for themselves.Thus far prize pool distribution has been up to the event organizers, though—so perhaps specific distribution rules from Valve might be in order to help spread the wealth.